Do you occasionally ask yourself: Will I measure up to other people's standards? Will I be good enough? Will I be accepted? Will this change the way people see me? So you hold back...and wait...and wait. The fear of not making the grade to your colleagues, family, employees, and managers can paralyze you! It stifles your own creativity and uniqueness. 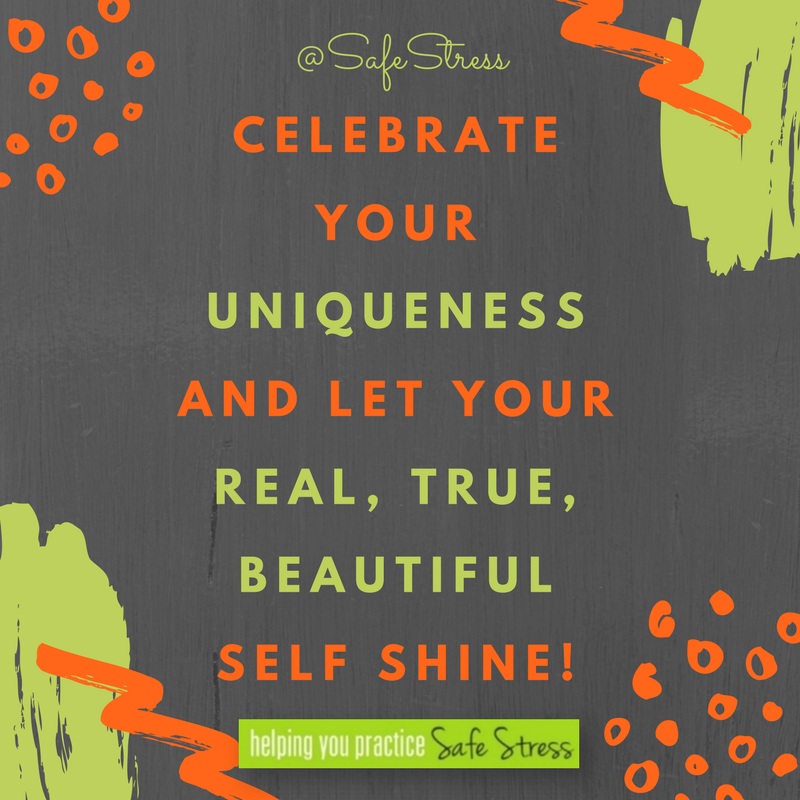 In other words, you are hiding the real, authentic YOU, with all your fabulous uniqueness. What a tragedy for you, your career, and even your life! My alter-ego Lana Miranda is a fine example of the perfection of imperfection. Because she accepts her herself as less than than perfect in so many ways, she is perfection! People connect with her, root for her, laugh with her, admire her courage to be herself! Lana Miranda just "goes for it" warts and all, and gives permission for others to do the same! So don't hold back. Show the world what you're truly made of: your own new idea, your new career, your new process, your new song, your new golf swing, your new hobby, whatever grabs you! It's gratifying and freeing! You will be absolutely amazed and surprised at the gems you will discover hiding inside of you, just begging to get out. Nothing would make Lana Miranda happier than to be invited to your next team meeting or convention/conference. Contact me now and join in our the learning and laughter!